At a recent work event I introduced my boyfriend to a colleague whose title is Head of Cereals in North America. Later my boyfriend jokingly said, “Maybe he can get me some free cereal!” I laughed but the comment also made me think. Does the average consumer really know what cereals (cereal crops) are? Do they know what the connection is between cereal crops and breakfast cereal? If not, you’re in luck because I’m here to tell you. Cereals or cereal crops are members of the grass family grown for their edible starchy seeds. 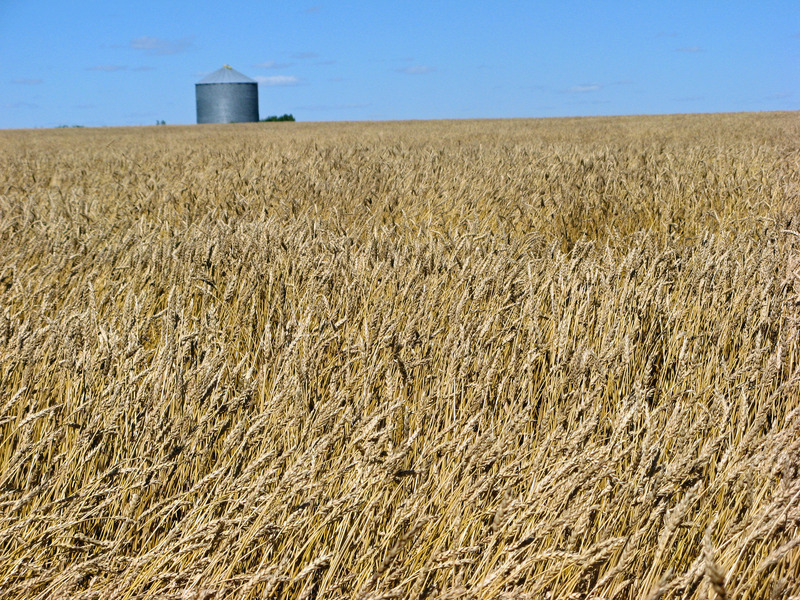 The most popular cereal crops produced in Canada are wheat, barley, oats, rye and corn. 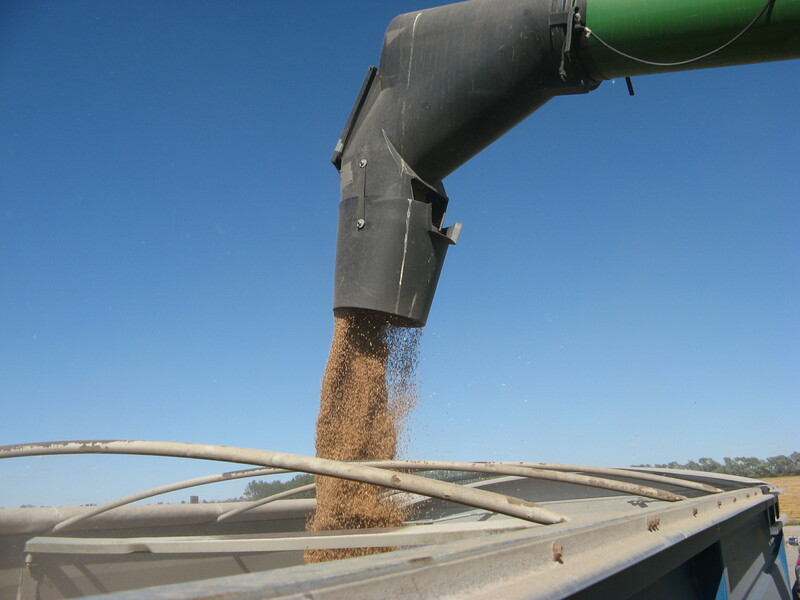 According to Statistics Canada, in 2012 Canadian farmers reported seeding 23.8 million acres of wheat, up by 10.9% from 2011. 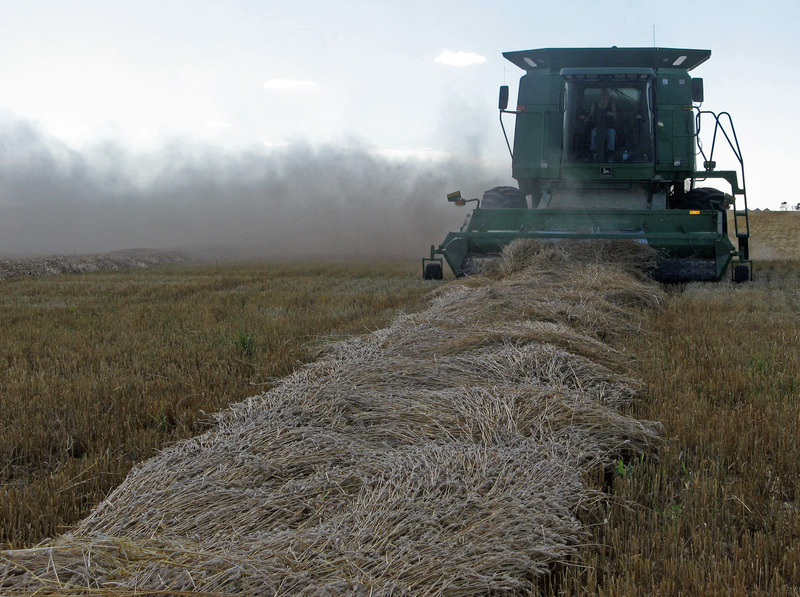 Prairie farmers also reported seeding 6.9 million acres of barley last year, compared with 6 million acres the year before. And wheat production in Canada is expected to increase this year. On my family farm in Manitoba we grow cereal crops such as wheat, barley and oats. Take a look at these photos from our farm. So what’s the connection between cereal crops and breakfast cereal? Well, these cereal crops can be found in many of your favourite breakfast cereals. Let’s take the popular General Mills Cheerios for example. Cheerios are made from whole grain oats. The Multi-Grain Cheerios are even better. As you can see on the box, they contain five whole grains – oats, barley, wheat, rice and corn. 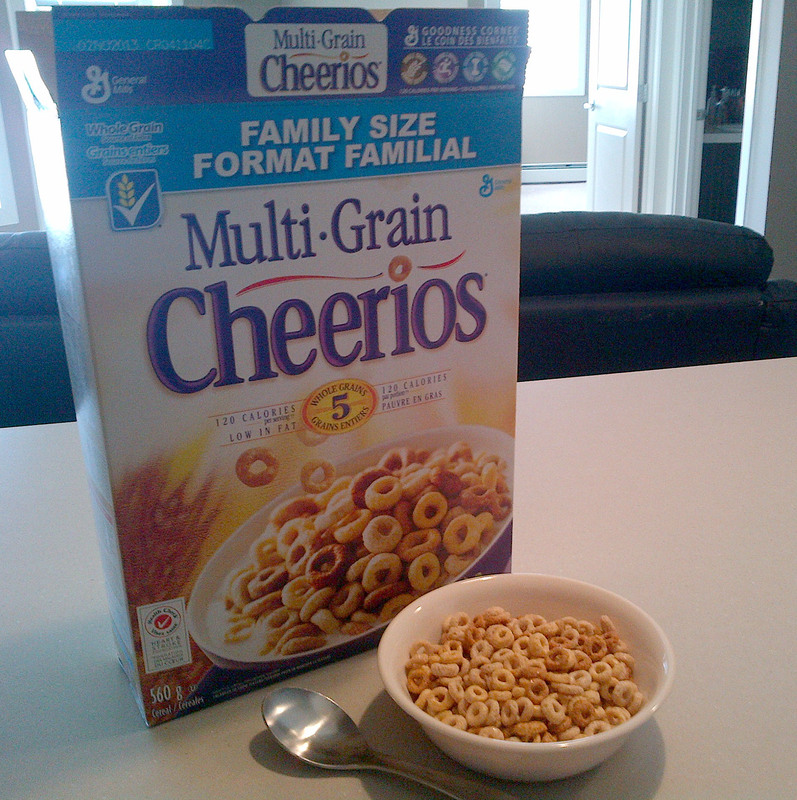 Multi-Grain Cheerios made from five whole grains. So next time you reach for that box of cereal, remember the farmers who grow the cereal crops to make your breakfast cereal!